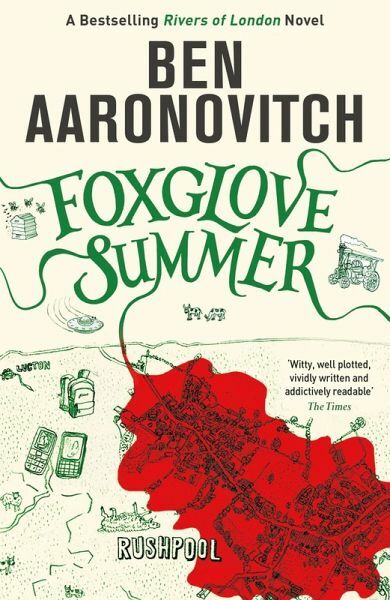 In the fifth of his bestselling series Ben Aaronovitch takes Peter Grant out of whatever comfort zone he might have found and takes him out of London - to a small village in Herefordshire where the local police are reluctant to admit that there might be a supernatural element to the disappearance of some local children. But while you can take the London copper out of London you can't take the London out of the copper. Ben Aaronovitch wurde in London geboren und lebt auch heute noch dort. Er arbeitet als Buchhändler, wenn er gerade keine Romane oder Fernsehdrehbücher schreibt (er hat u. a. Drehbücher zu der englischen Kult-TV-Serie "Doctor Who" verfasst).